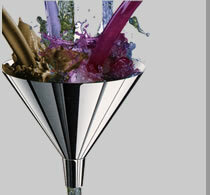 Our quality control department is responsible for the sampling, testing, evaluating, and final release of the product. 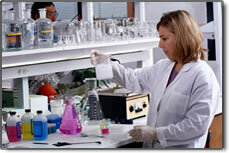 Each products goes through a series of quality assurance tests. All test must be passed before the product is released from quarantine and shipped. Microbiological testing including objectionable organisms are done on all final products, prior to release.